Kilmurry Ibrickane have maintained their unbeaten run in the Cusack Cup. Goals from Dermot Coughlan and Paudie Murrihy saw them beat O’Currys 2-14 to 0-6 to stay one point clear of Cooraclare at the top of the standings. The Sky Blues had a 0-12 to 0-8 win over St Breckans while Clondegad are keeping pace with the top two after beating Lissycasey 1-11 to 0-9. St Josephs Miltown picked up their second win of the campaign with a comfortable 3-10 to 0-3 win over Doonbeg thanks to a brace of goals from Sean Malone and one from Ger Malone. 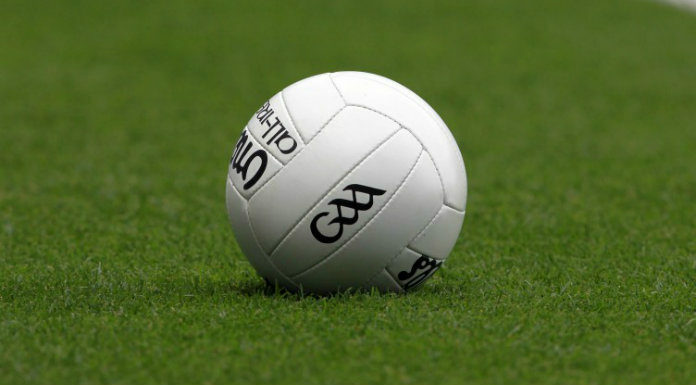 In the Garry Cup Eire Óg and Ennistymon have full points from the opening four rounds after the Townies beat Coolmeen and the North Clare men were victorious over Cratloe. Elsewhere St Josephs beat Kilrush while Kilmihil and Kildysart ended level.